← Why is my cooker hood not working? Your cooker, unfortunately, is like many other things in life, it's not built to last forever. Unless you've discovered an immortal, ever-lasting oven, chances are you're going to have to replace either the oven itself or some of its parts at one time or another. But how long do cookers last? Read on to learn some of the things that you can do to prolong the life of your cooking appliance. Modern cookers are designed to last as long as possible, especially those that offer the highest of specifications, but there will always come a day when it just seems to have given up. This may happen after many years, or soon after purchase, but it is always important to be aware that where electronics, heat and moving parts are present, there is the potential for something to go wrong. Like anything, if you don't properly care and look after your cooker, it's not going to work. Therefore it is vital to thoroughly clean your oven as regularly as possible to prevent grease and other detritus from building up and causing damage. If dealt with and removed early enough, your oven is far less likely to exhibit issues with functionality further down the line. A good scrub and clean not only improves the overall health of your cooker, but it also benefits hygiene. So, there will be far fewer chances of unusual tastes when eating your food! If getting dirty while on your hands and knees to keep your cooker alive doesn't sound very appealing, then there is always the possibility of taking your oven in for a service. Most cooker manufactures will provide this as standard when you purchase your cooker, as well as any repairs that are covered under warranty. This, however, will ensure that if there are any parts such as fans or filters that need replacing, they can be found and dealt with as soon as possible. One of the most common signs to look out for to tell if your cooker is on the way out is when getting up to the required temperature takes longer than usual. 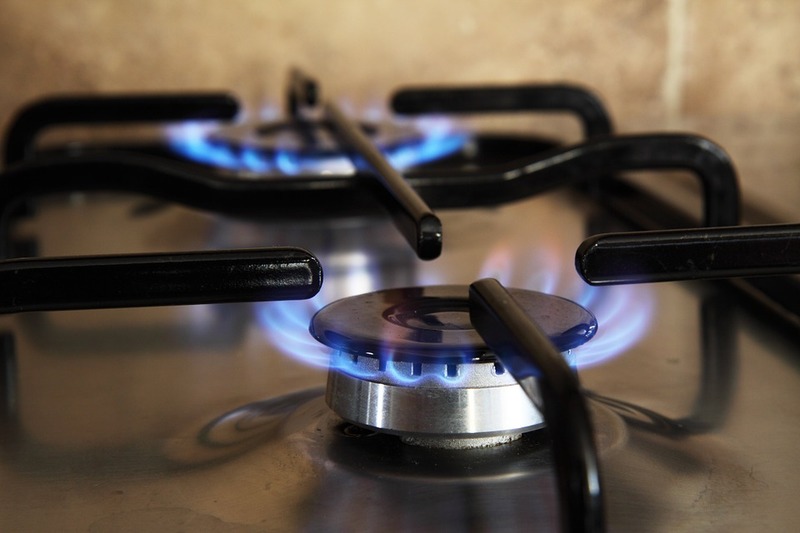 This could indicate one of two things; either there is an issue with your cooker's seals or there are deeper issues with the heating element, indicating an irreversible decline in your oven's performance. You cooker, to some extent, may still work, but continuing to cook in this state may lead to more costlier issues in the future. So, what's better than cure? Prevention. Which is why it's extremely important to take note and practice the things talked about above. Regularly cleaning and replacing faulty parts will on average keep your cooker working for around 10-15 years, depending on the type and model. So, it is definitely worth taking that extra bit of time out every now and then to properly care for your oven! If your oven is experiencing issues and you believe it to be due to faulty or damaged parts, then there is no reason to go out and buy a whole new oven, go ahead and get those parts replaced! We supply a wide range of like-for-like or high-quality alternatives here at Cooker Spare Parts for popular cooker brands such as Hotpoint, Belling and much more. To view our full list of manufacturers, simply click the button below - for further information on our range of spare cooker parts, please do not hesitate to contact us today.